An interesting estrela wars prequel fã site. a pop quiz question foi adicionado: Who is this? 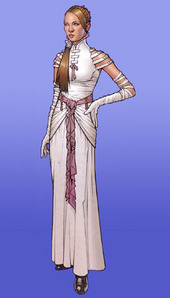 a poll foi adicionado: Who is Jacen and Tenel Ka's daughter ??? a poll foi adicionado: Who is that ?? ?